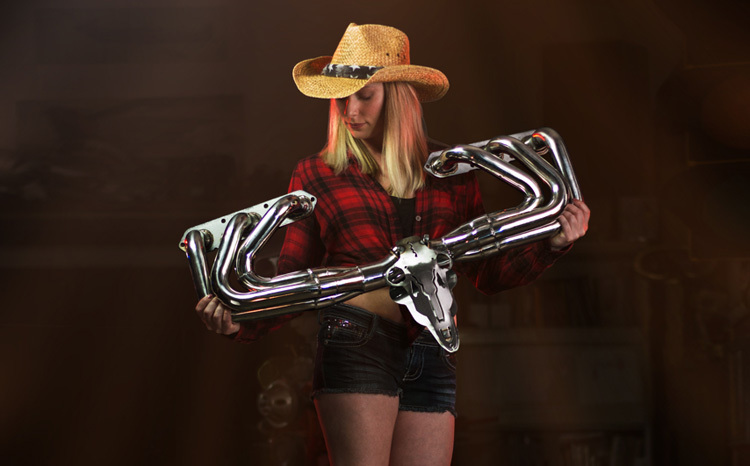 This just in, Auto Antlers to be offered through Summit Racing winter catalog and online store! 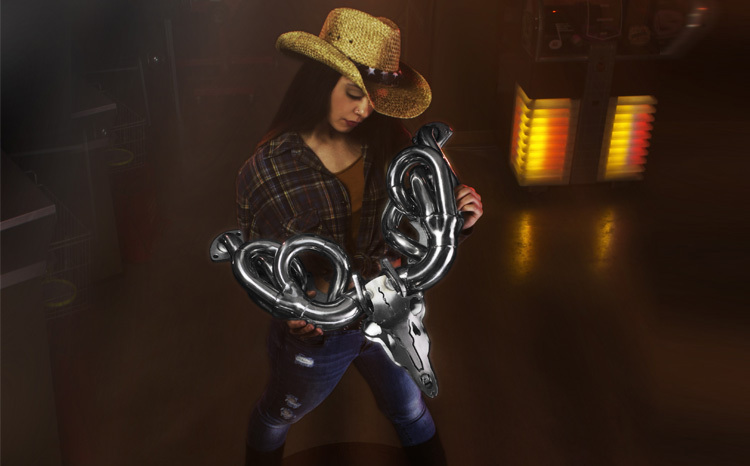 That’s right you will now be able to purchase Auto Antlers from one of the largest and most respected WD’s in the business. A. Steph. said, “We are very proud to have our product line picked up by Summit Racing. It’s a validation of sorts for all of our hard work and Auto Antlers as a product!” A. Steph. 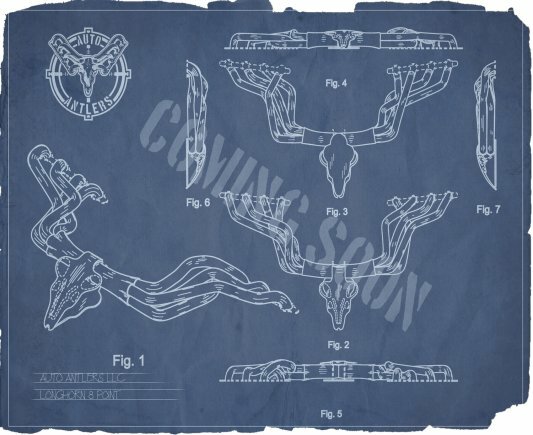 went on to say, “We will offer the Original 8-point & Curly 8-point Antlers to start and then as production begins on our newest offerings expect to see them at Summit Racing as well”. Don’t forget to support our vendors! 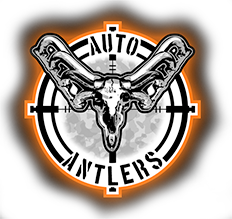 Checkout our dealer locator page to find the dealer nearest you!